This time our deal hunters put together a group of cheap flights deals on top with the very special Cook Islands flights with Air New Zealand under $1000 r/t! 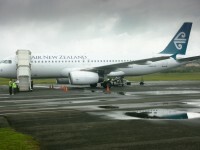 Book a Cook Islands flight for very good rates under $1,000 r/t and your best ever exotic vacation is guaranteed. 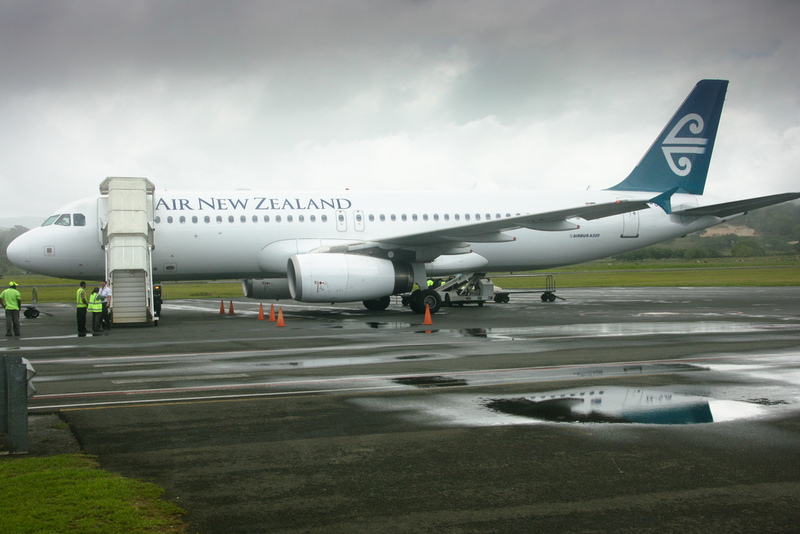 To get the best price from Air New Zealand ($983 round-trip per person) you have to fly from Los Angeles to Rarotonga between April 14 and July 7 2013. Also keep in mind that the sale end on January 31, but seats might get sold out earlier, so hurry up, Cook Islands is waiting for you! Is the Pacific too exotic or too far – maybe too costly – for you? Look among the wide variety of other airfare deals our team has prepared for you and check out the offers. There domestic flights as well as international airfares available, note that all deals were hand-picked and confirmed by the team. Good luck for the hunt! This entry was posted on Friday, January 11th, 2013 at 11:57 am and is filed under Airfare Deals, Top Deals. You can follow any responses to this entry through the RSS 2.0 feed. You can leave a response, or trackback from your own site.